Google’s less expensive new phone, the Nexus 5X, is now available at Best Buy and on sale at the $299 Cyber Weekend price that both Google and Amazon have been selling it at. You can currently buy the phone from Best Buy with 16GB of storage and in black or white, with shipping happening within a day. At this time, no 32GB version is available in any model, nor is the greenish, blueish, mintish, “Ice” color. According to Best Buy, the Nexus 5X should hit physical stores on December 10, in case you have been wanting to get your hands on it before deciding whether or not to buy. 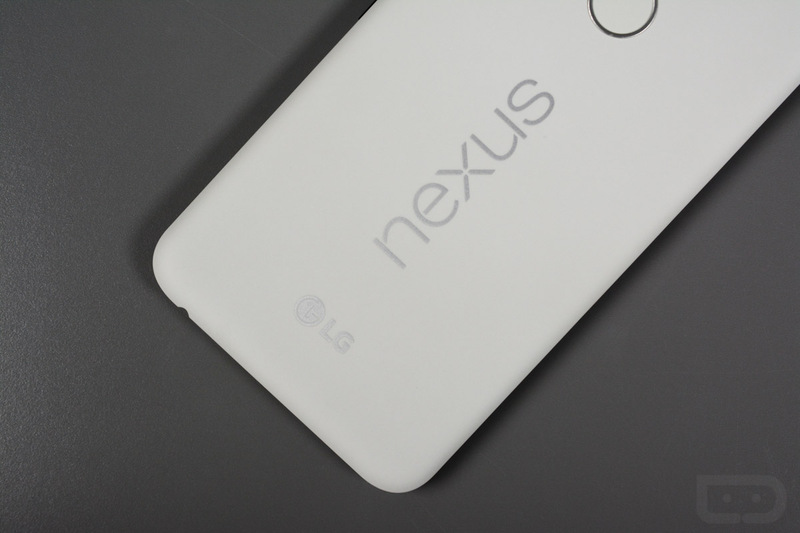 To catch up on the Nexus 5X, be sure to read our review. Google Sent Out Lego Phone Stand Kits to Project Fi Subscribers as a "Thank You"